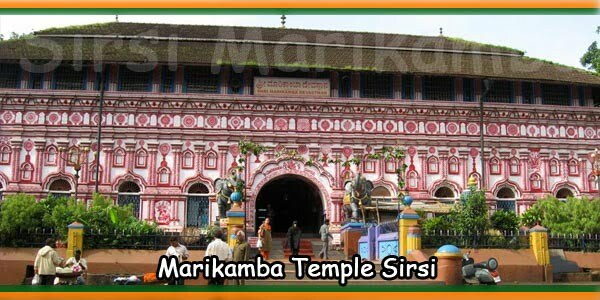 Sri Marikamba Temple of Sirsi situated in northern part of the state of Karnataka is a famous Devi temple highly regarded by the devotees of Karnataka, Tamil Nadu and Andhra Pradesh. 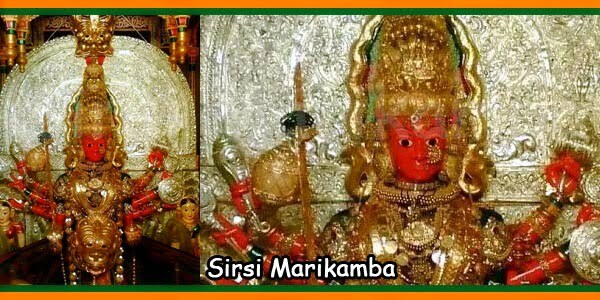 The famous Shri Marikamba Fair is held every alternate year, when millions of devotees from remote parts of the country gather at Sirsi, because it is considered to be the most auspicious time for Devi Darshan. 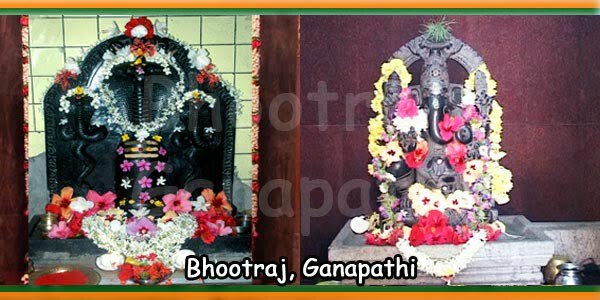 The idol of Devi at Sri Marikamba Temple is of huge size at about seven feet tall and is the biggest idol and temple dedicated to Marikamba in the state of Karnataka. 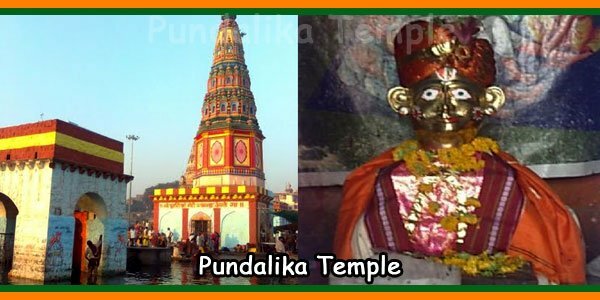 The temple was built in the year 1689. 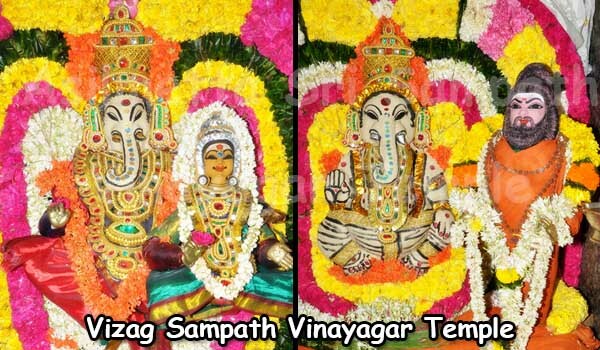 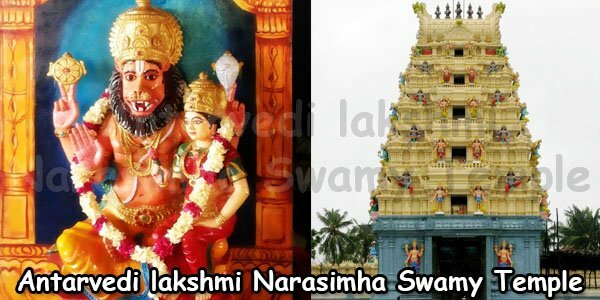 People of Northern Kannada and Southern Kannada districts consider Goddess Marikamba as their chief goddess of worship as well as their family deity. 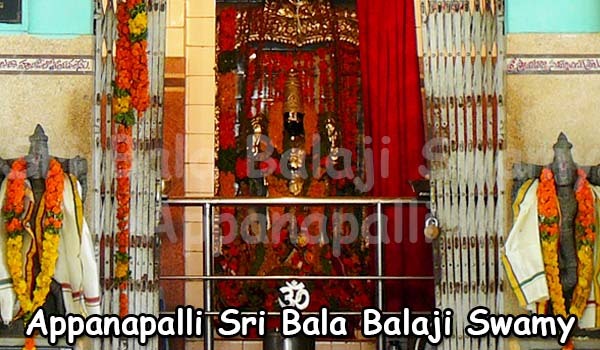 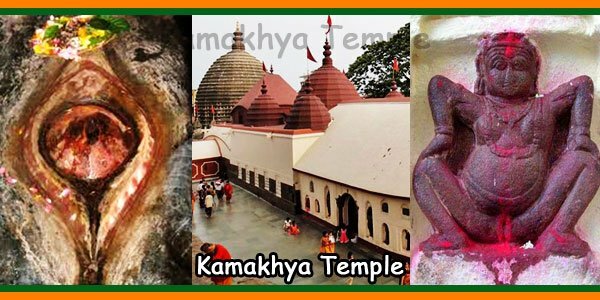 They believe that Devi will destroy all evil forces and protect them from natural disasters. 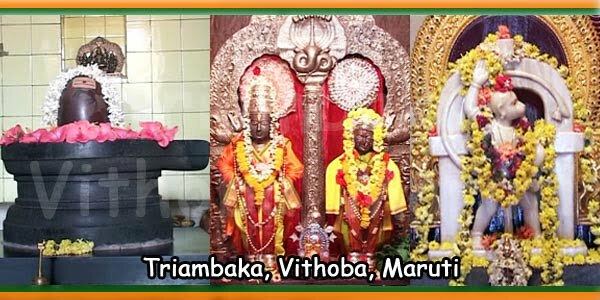 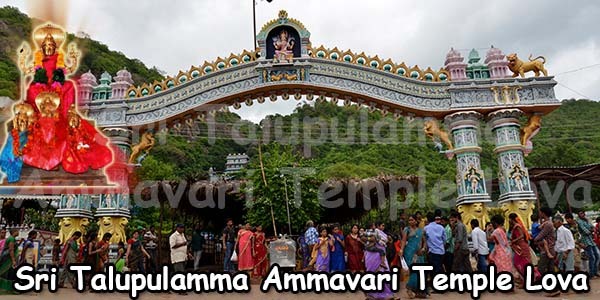 Sri Marikamba Temple at Sirsi is situated in a picturesque location surounded by hills, forests and waterfalls that attract a number of devotees. 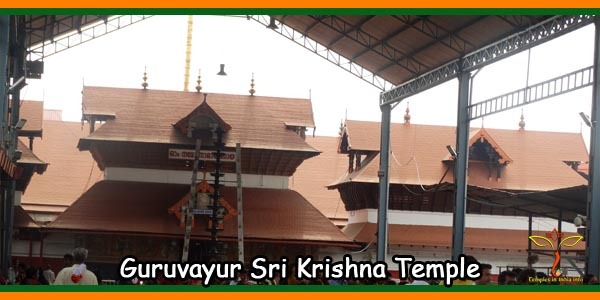 Sirsi is at an altitude of 2500 feet above the sea level, and ensures a wonderful climate at all times.